MOLDOVA, BAHRINESTI Gathered in the Mayor's Office of Bahrinesti village, Floresti district, in the north of Moldova, about 15 senior citizens, most of them women, listened carefully to the Mayor of the village, Feodosia Bunescu. She told them with enthusiasm about a new initiative that will revive their village. ‘We will have here, in Bahrinesti, a real “learning centre” for the elderly. We will dance, draw, learn how to use a computer and will spend the time in the most interesting and useful way for you’, she explained. Bahrinesti is one of the settlements that won the Small Grants Program, provided by the Ministry of Health, Labour and Social Protection (MoHLSP), for active ageing activities. For the first time in the Republic of Moldova, such grants were provided from the state budget thanks to the continuous advocacy efforts made by the civil society and the development partners. ‘We have pledged ourselves together with non-governmental organizations and development partners to promote active aging in our country. For an ageing society, as the Moldovan society is, such initiatives are a solution for the future. It is time to change the image of the elderly, by tapping their potential and abilities. 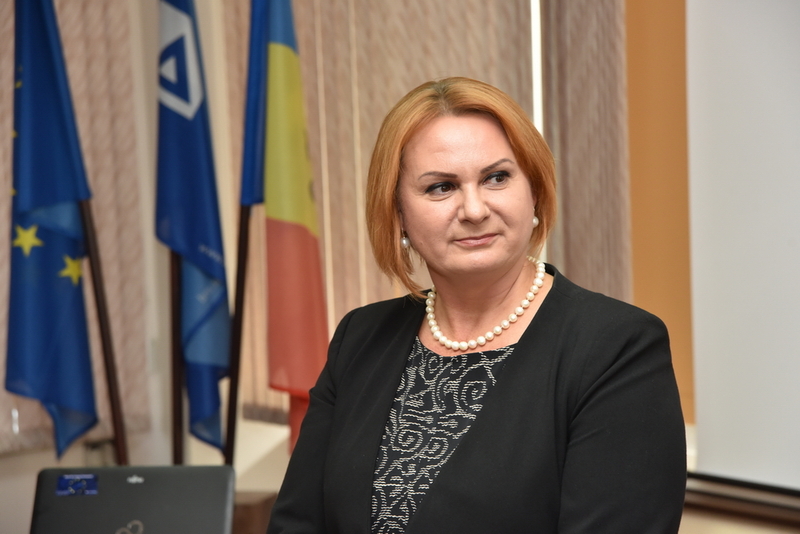 To achieve this, we have to provide job opportunities, better health services and to increase their social engagement, stated Stela Grigoras, the Minister of Health, Labour and Social Protection. 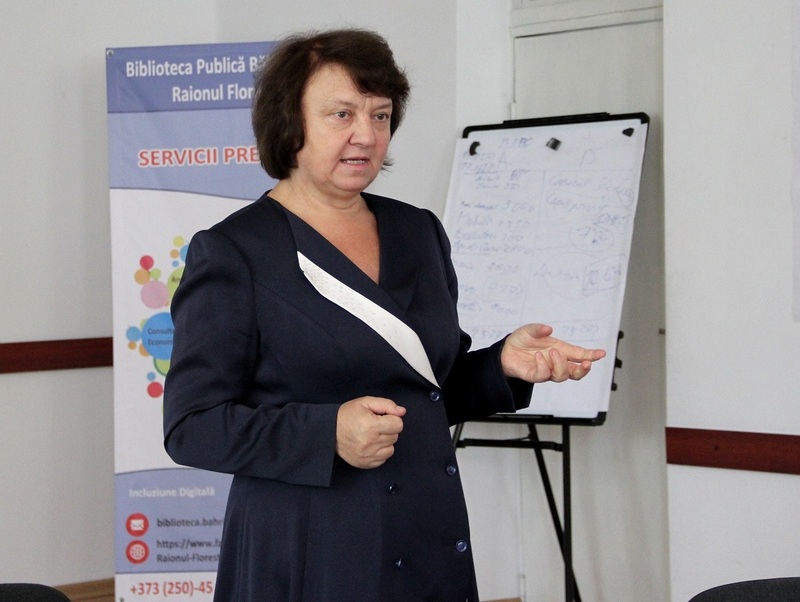 Feodosia Bunescu explained villagers some of the elements of active ageing. ‘It means to look after our health. For example, it is not recommended to eat too much meat at an advanced age, that is why we have to eat something else, but we have to know what. We will discuss about healthy food, and other important aspects as earning income from our occupations or using internet to find useful information at the learning centre for the elderly’, said the Mayor. Villagers from Bahrinesti have never ever heard of something similar. Bahrinesti is a village with about 2000 inhabitants, most of whom are over 60 years old. Although skeptical at first, they gradually agreed on this idea. ‘I would really like to learn how to use a computer. My grandchild, who is in the 5th grade, shows me how to use it, but I would like to manage it on my own’, said one of the women. ‘I am not sure about drawing, but I will definitely come to crochet’, stated another person. 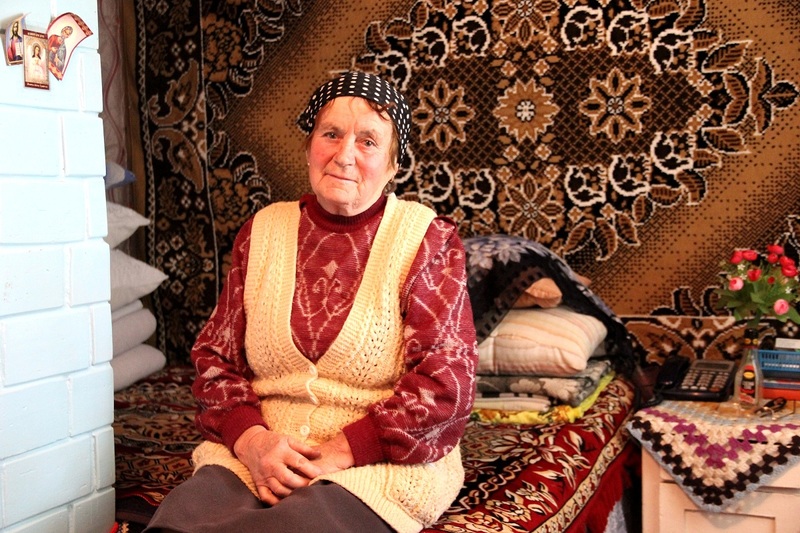 Women in Bahrinesti have a passion for crocheting. Tatiana, 72 years old, has woven since forever. About 30 years ago, she started crocheting. ‘It did not take too much time to learn it and so far I created thousands of such works. Some of them I sold, some I gave away as presents’, she said, showing us her house full of her handmade works. Besides crocheting, she also likes chopping down wood and hammering nails. ‘No day goes by, without me hammering down a nail’, she joked. When asked whether she will attend the ‘learning centre’, she smiled at first, and then nodded. ‘My greatest wish is to be healthy and see my children who live in Russia. I know that I have to be socially active for this and I will be’ said Tatiana assertively. There are more than 600 thousand persons older than 60 years in Moldova. And according to the Active Ageing Index developed with support of United Nations Population Fund, they are the least integrated in the social life compared to their peers in other European countries. ‘To give equal rights to older persons and increase their social and economic engagement, UNFPA supported the Ministry of Health, Labor and Social Protection in developing an Action Plan on Active Aging. The focus of this document is on improving access to health services and building healthier behaviors among elderlies, facilitating the integration of old people in the community-based economic and social programs, and ensuring their protection against violence. 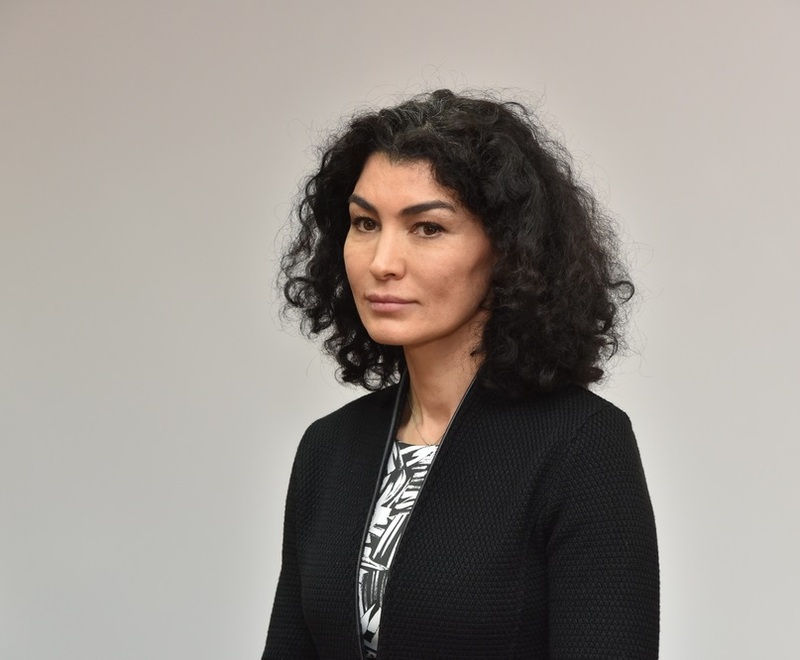 One of the means to achieve these results is to strengthen the intergenerational solidarity and bring youth and elderlies together as partners’, said Rita Columbia, UNFPA Moldova Representative. In 2016, UNFPA and UNDESA also supported Help Age International and the MoHLSP to see how the needs of the more than 17% of the elderly of Moldova are integrated in the public policies and how the national research institutions are involved in researching active ageing models implementable in Moldova. These actions will help to increase awareness about ageing and combat any type of discrimination and stereotyping because of age. Ageism is highly detrimental to health and well – being of older adults and should not have a place in a society that thrives to be more prosperous, equitable and healthier. Demography matters: How population dynamics impacts the economy of the Republic of Moldova?